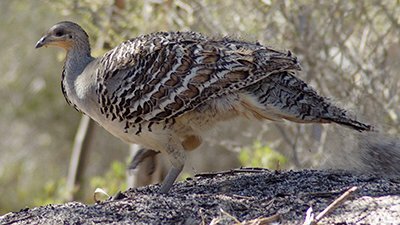 If you were an unhatched Malleefowl chick, your life would depend on the ability of your parents to incubate their eggs between 29 to 38 degrees Celsius. 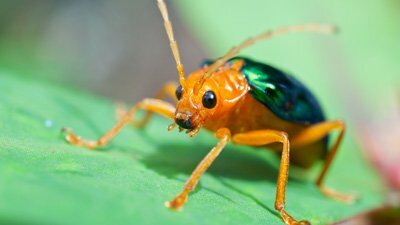 The bombardier beetle’s tail end is equipped with twin “spray nozzles” (or gland openings) to shoot its gaseous ammunition. 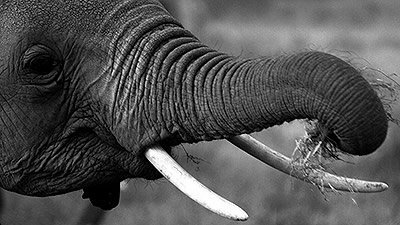 An elephant’s trunk is like a built-in multi-purpose tool. Weighing in at roughly 300 to 400 pounds, the trunk is no lightweight piece of equipment. The gecko is designed to climb. 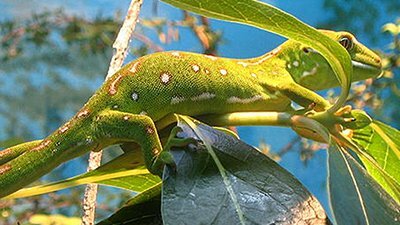 Scientists had to magnify the gecko’s foot thousands of times to find out its secret to defying gravity. 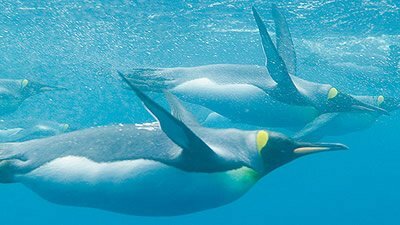 In God’s wise foresight, He equipped the original penguin kind with the genetic information necessary for penguins like the emperor penguin to exist today. 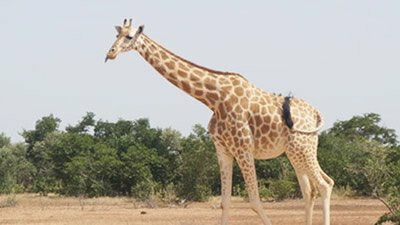 The giraffe strolls on stilt-like legs, and its neck parades high in the sky. But the giraffe is no comic freak of nature. It displays divine design. What is the largest animal of all time—even larger than the most massive dinosaurs? 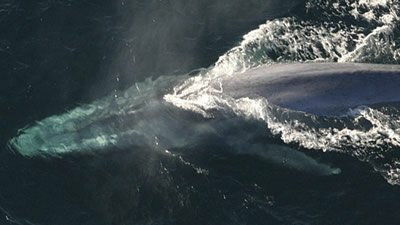 The answer is the blue whale. 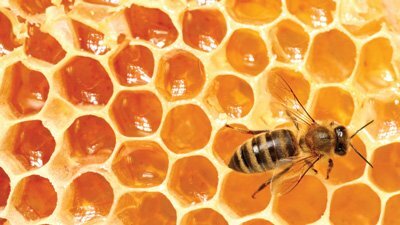 A single worker bee may add merely one-twelfth of a teaspoon of prized honey to its colony. Yet the power of the bee is in the cooperation of the colony. From an acorn-size egg hatches a creature with a duck-like bill, beaver-like tail, and reptile-like stance. It’s a bird! It’s a reptile! 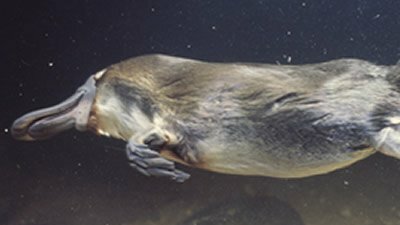 It’s a—platypus! Animals fascinate humans. 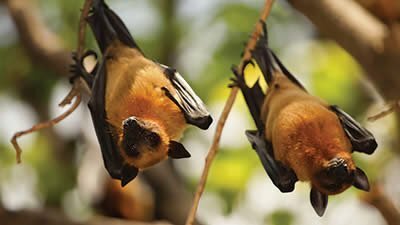 Whether playing with the family pet or gawking at the zoo wildlife, we marvel at the variety and complexity of these creatures. No results found in 10 Cursed Creatures with Undeniable Design.